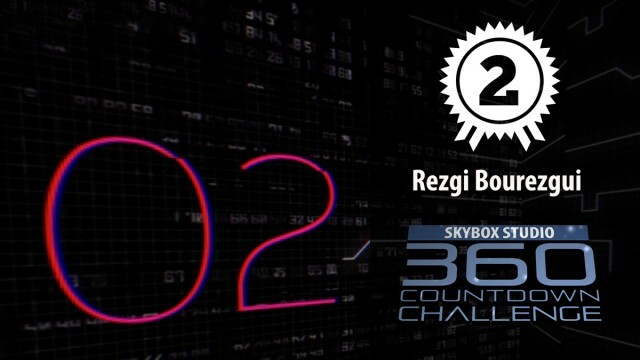 Rezgi Bourezgui came 2nd place in our SkyBox Studio 360 CountDown Challenge. His submission “Space Dive” is a cinematic space-themed VR intro. He tells us how he did it, and what he was trying to achieve. 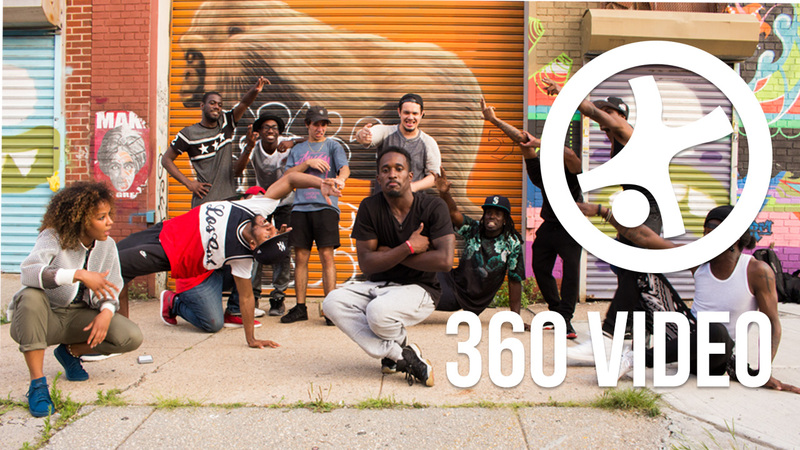 What is The SkyBox Studio 360 CountDown Challenge. Participants were asked to create a 360 degree video of a numeric countdown. It had to be made using SkyBox Studio in After Effects. Rezgi won over $2000 in prizes, including a GoPro Hero4 and an AMD FirePro W5100 GPU. SpaceMan astronaut model by Raoul Marks (Video Copilot Element 3D v2), with PointCloud and Normals, and Holomatrix. 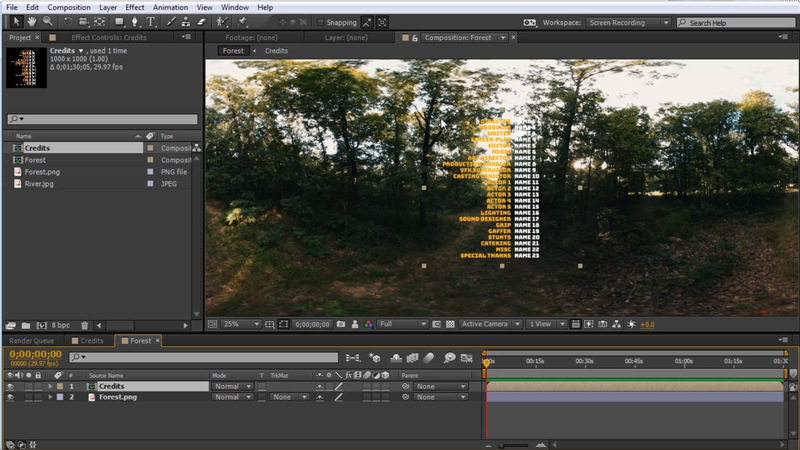 The whole piece was done in After Effects. 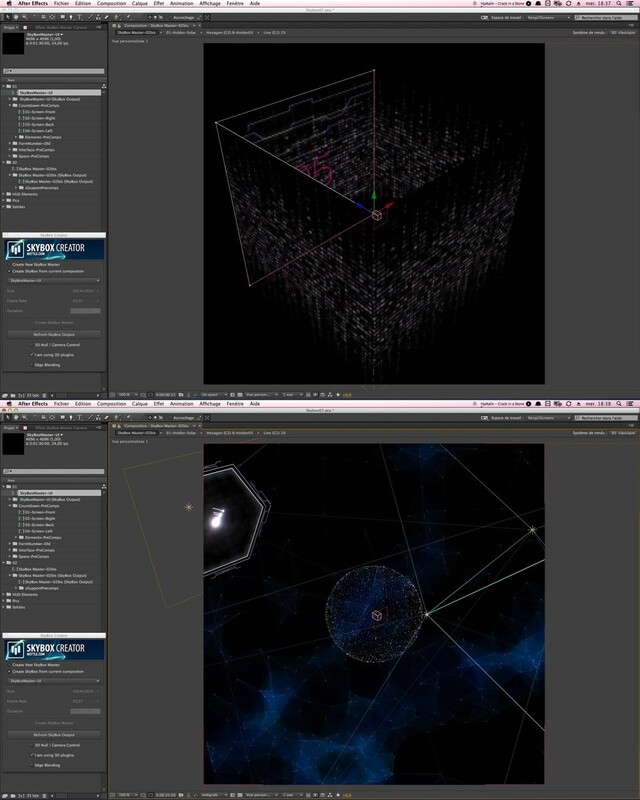 I first built 6 square comps distributed in 3D space to build the cube walls, with SkyBox Studio. I used shape layers, Trapcode Form and RedGiant Holomatrix within the ‘walls’ for the tech details. 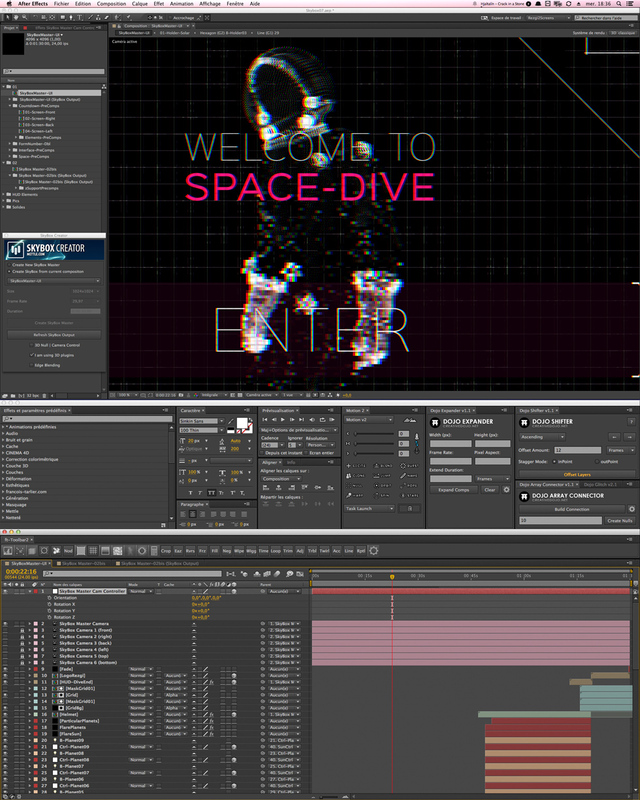 With Video Copilot Element 3D v2, I displayed the SpaceMan astronaut model by Raoul Marks with PointCloud and Normals, and then applied Holomatrix on different parts of the model. I got some great tech support from the Skybox team (incl. 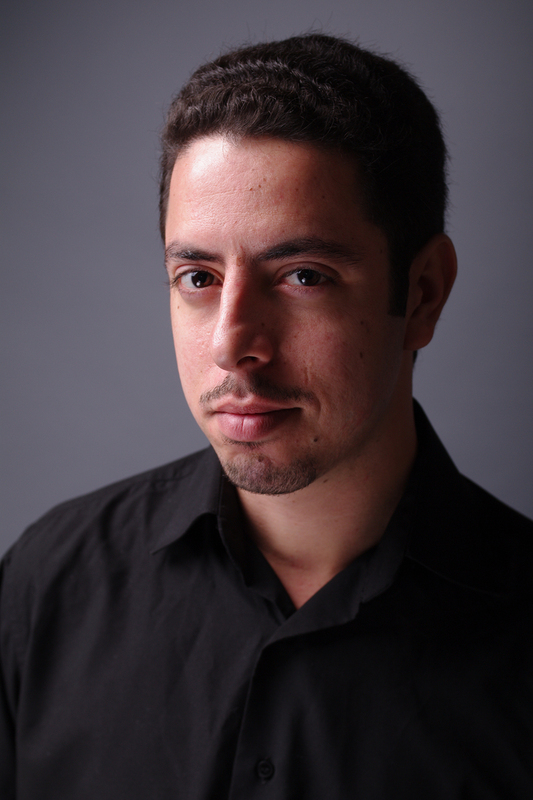 Chris Bobotis) and they helped me improve my workflow. Then I did the sound design and generated the japanese voice through a software. I rendered the final output, injected the metadata and sent to Youtube. Note: I would like to extend this project to 1:30 minutes – a full spatial experience! 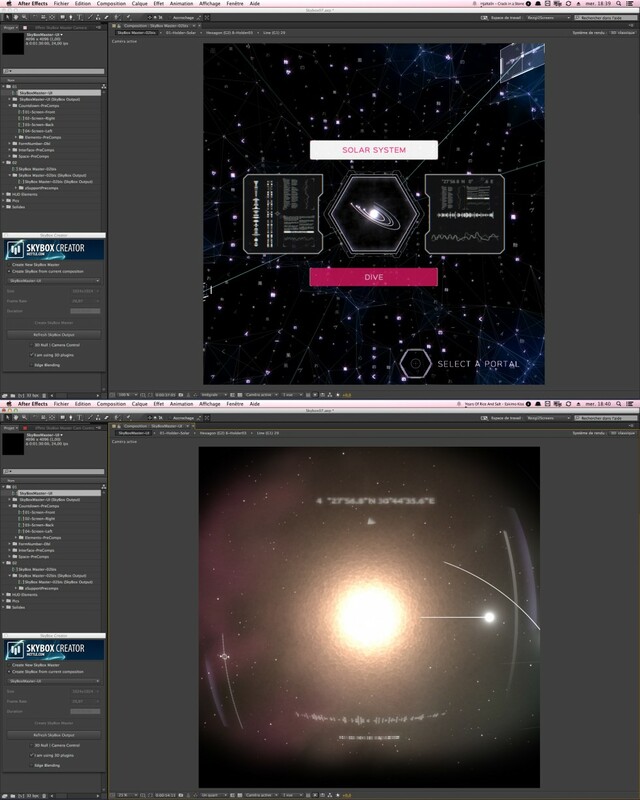 After the countdown, I would like to go through an interface into 3D space displaying solar systems and galaxies, done with Particular, Plexus and Optical Flares. I’d like to move the Main Camera in order to ‘dive’ into a solar system displayed through an astronaut helmet and HUD. To be continued then. The main thing I wanted to achieve was to simulate a real VR experience. The countdown displayed wall by wall was to make the viewer instinctively follow them and help him understand that he’s in an interactive 3D environment. Then the User Interface in 3D space was very interesting for me to achieve, I wanted to give a preview of what could interfaces look like in a near future through VR gears, and how we could use the 3D environment for a new way to navigate through data. Finally, which for me will be the main value of VR, is to create an immersive experience by tricking the body senses. So once the user chooses a ‘destination’, he dives in it and finds himself floating in space, free to look around at sceneries of galaxies and solar systems. Here, sound design can play a big part, with breathing sound, radio communications, and a little spatial music. And then the user is kindly taken back to reality. 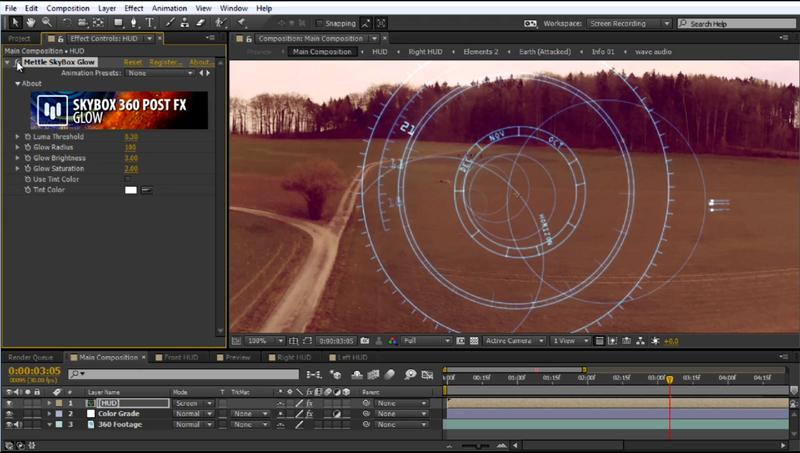 Shape layers, Trapcode Form and RedGiant Holomatrix within the ‘walls’ for the tech details. Rezgi wanted to give a preview of what interfaces could look like in the near future. Rezgi (Amine Bourezgui) is a Motion Designer based in France. 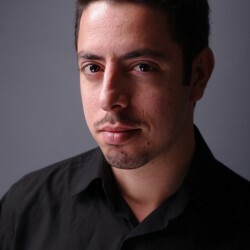 You can see his work on Vimeo, and on rezgi.com. Rezgi won $2000+ prizes from the following sponsors: GoPro: GoPro Hero4 Session Camera, aescripts + aeplugins: iExpressions 1 Full Bundle, LayerMonkey, AMD: FirePro W5100 GPU, fxphd: Lite membership 1 courses, Mettle: Mettle Mega Suite, Rampant Design: 2K or 4K Download, Red Giant: Trapcode Form, Rocketstock: Templates.